Erected in 1926, the Seaboard Air Line Railway Building remains Norfolk’s only large-scale commercial example of the late Gothic Revival style. The nine-story building was one of the most important commissions of the regionally prominent firm of Neff and Thompson. 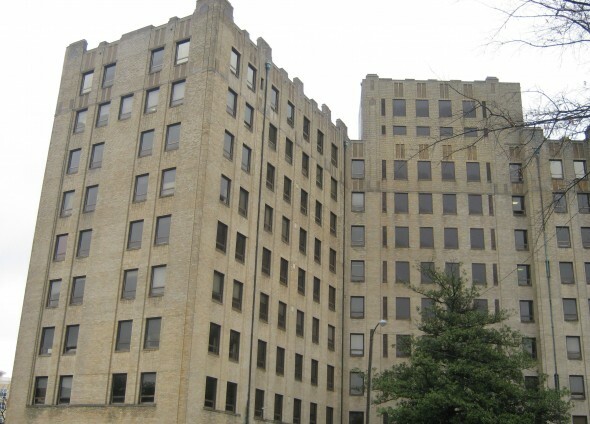 When first constructed, at 92,000 square feet the Seaboard Building contained the most office space of any structure in Norfolk. A reinforced skyscraper, at the time of construction it was also the third tallest building in the city. The building has an unusual V-shape and a largely intact exterior. 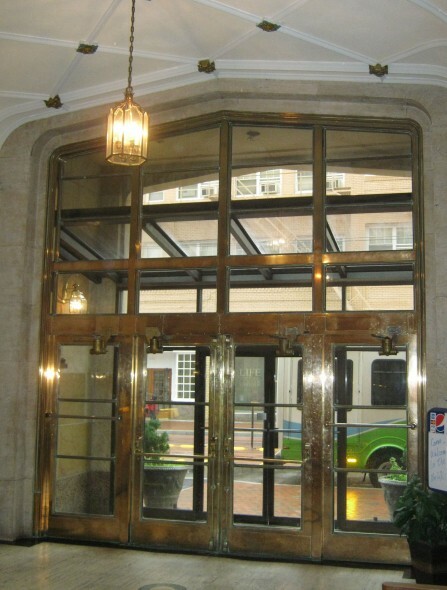 The lobby retains most of its notable Gothic Revival decorative details. Previous tenants also render the building significant. Founded in 1832, the Seaboard Air Line Railway was a major player in the east coast market, and consisted of nineteen railroads prior to the Great Depression. The company moved both passengers and freight along the coast. Prior to WWII, however, the Seaboard Air Line Railway relocated and the Wainwright Realty Corporation occupied the Seaboard Building. The word “Wainwright” remains emblazoned in the historic limestone façade above the decorative heraldic entry arch. The building is eligible under Criterion C for Architecture as an excellent and rare example of large-scale non-religious Gothic Revival architecture in the City of Norfolk. It is also eligible under Criterion A for Commerce as the purpose built headquarters for the Seaboard Air Line Railway.